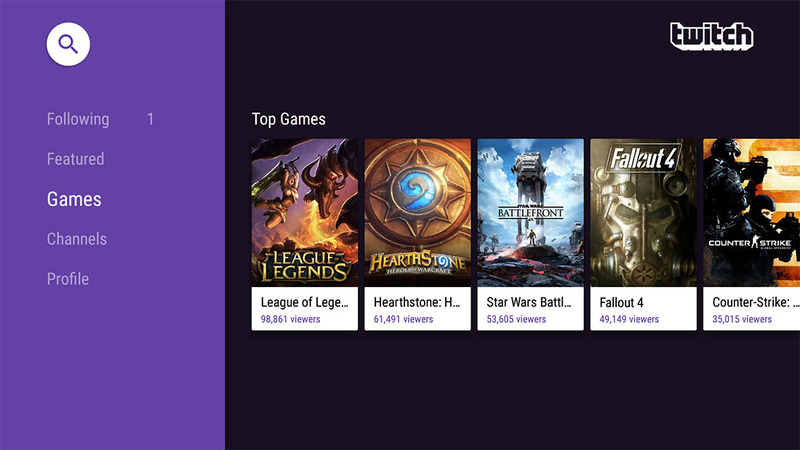 Twitch, the leading social platform for gamers to stream their online adventures, announced that it’s Android app is now available on Android TV units. With Twitch for Android TV, you get to watch live and recorded games from the top players and eSports events, follow your favorite channels and games, view profile pages, and watch it all in 1080p/60fps. Along with the Android TV support, Twitch also announced that their mobile app on Android adds Whispers 2.0 for an enhanced chat experience.